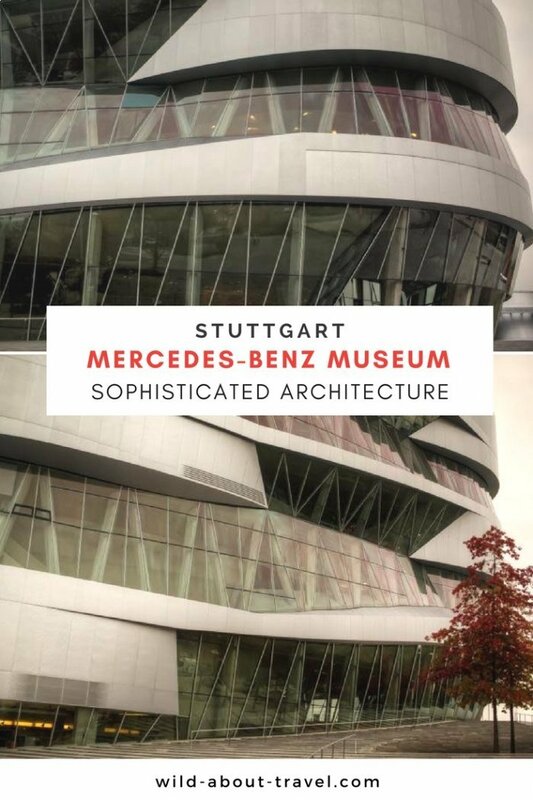 Like the Guggenheim Museum in New York, the Riverside Museum in Glasgow and many others across the world, the Mercedes-Benz Museum in Stuttgart is worth a visit if only for its architecture. 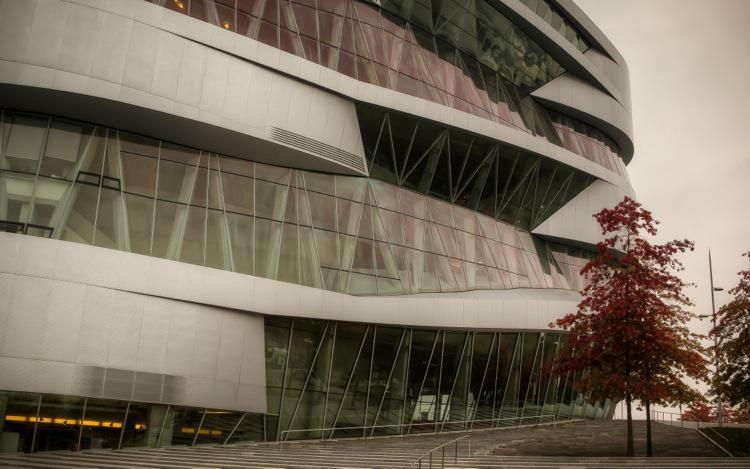 Inaugurated in 2006 the Mercedes-Benz Museum was designed by UN Studio, whose architects created a sophisticated geometry inspired by the shape of a clover-leaf. The spiralling structure is clearer once inside the building, with the museum experience following two paths from the top to the bottom in a shape reminding a double-helix. Even if museums usually are not your piece of cake, I can hardly imagine someone not enjoying seeing the beautiful old cars that made the history of one of the most prestigious and innovative brands in the automotive industry. 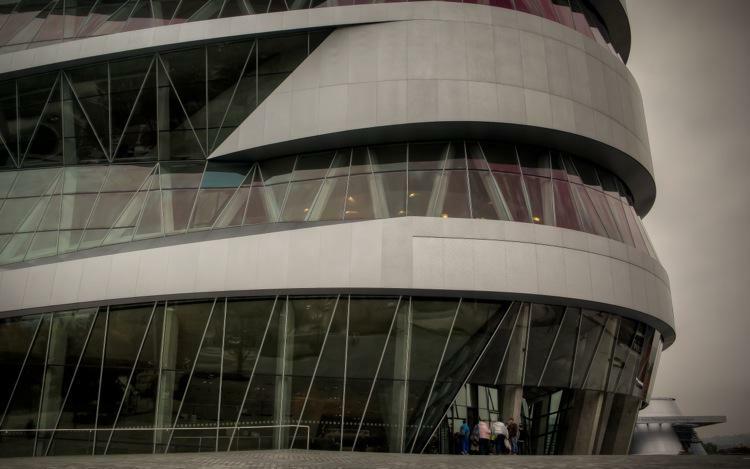 In 2012 the Mercedes-Benz Museum had over 720,000 visitors, a third of which foreigners. The numbers are quite impressive thinking that Stuttgart is not, in my opinion, the most exciting city in Europe to visit, although a very good starting point to explore the surroundings like the pretty city of Tübingen, the lovely Baden-Baden and the Black Forest. 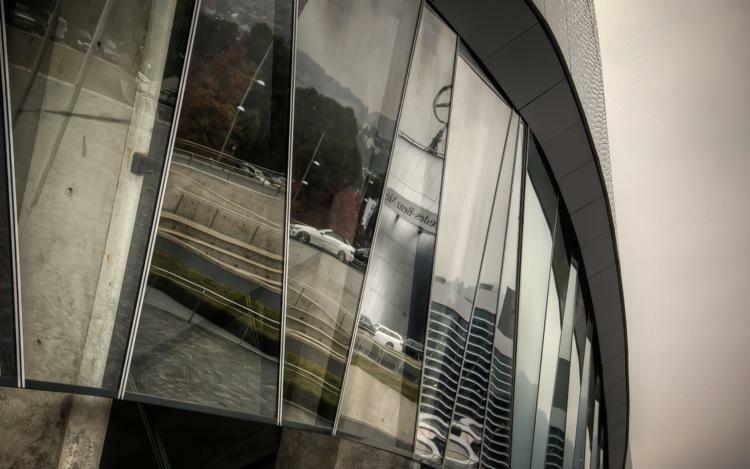 If you plan a trip across Southern Germany and the Baden-Württenberg you’re likely to arrive in Stuttgart, and while I wouldn’t recommend spending too much time in the city (focusing instead on the more interesting surroundings, like Tuebingen) a visit to the Mercedes-Benz Museum is a must. Getting there (by public transport): from Stuttgart main station (Hauptbanhof) take the S-Bahn line S1 to Neckarpark (direction Kircheim). From there it’s a 5-10 minutes walk and although there are signs I didn’t find the system very clear so if in doubt… ask along the way if you’re heading in the right direction. Opening Hours: Tuesday to Sunday, from 9 a.m. to 6 p.m. Box office closes at 5.00 pm. Closed on Mondays and national holidays. Price: Adults —> 8 Euro. Children below 15 —> Free. Teenagers from 15 to 17 —> 4 Euro. 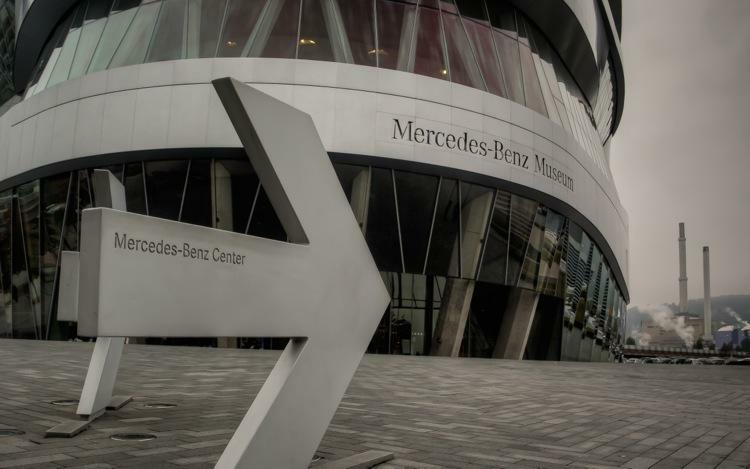 Note: I visited the Mercedes-Benz Museum as a guest of Deutsche Bahn and the Baden-Württenberg Board. As always, Wild About Travel maintains full control of the editorial content. Simon, hi! Jim and I haven’t made it to this museum yet, but we’ll get there. We have been really inspired by architecture lately…so this post really spoke to me. Happy 2014! 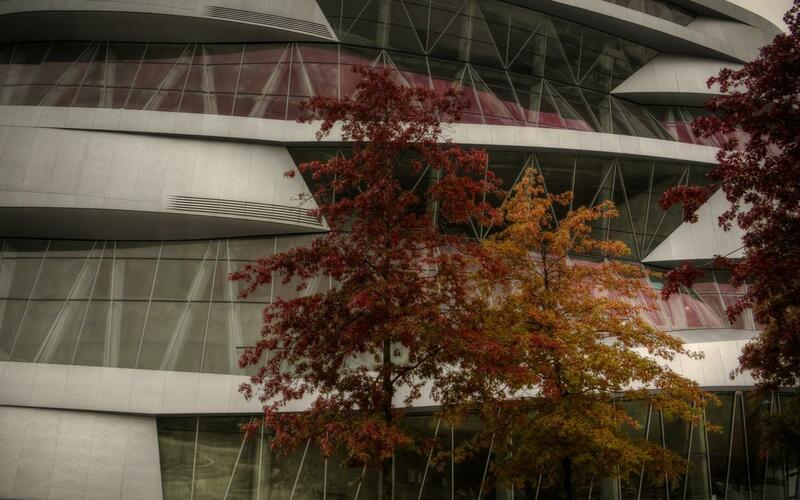 I think you and Jim will like the Mercedes-Benz Museum. I also advise you to visit it inside as well as the collection. It’s truly beautiful and I found it interesting to see how the story and evolution of MB was entwined with the history of Germany/Europe. Wow, the architecture is amazing! I love visiting museums in different countries because I not only like what is inside, I like what is on the outside too! It’s indeed quite interesting! Glad to read that you share my interest for museums also from an architectural point of view!